259 - Have I Been Pwned? 258 - Updates: Now, Later, or Never? 254 - What About Warranties? 246 - What Is "Church Tech" In 2019? 237 - Blessing Picks A Laptop... or Tablet? 234 - What About Online Groups? 229 - What Do Church Tech Teams Easily Overlook? 224 - What Are Your Favorite Apps You Can't Live Without? 223 - Has the Information Age Made Us Lazy? 219 - Happy Birthday, YouVersion! 214 - Do You VBS? 213 - How Real Can We Afford to Be On Social Media? 212 - Are Warranties Worth It? 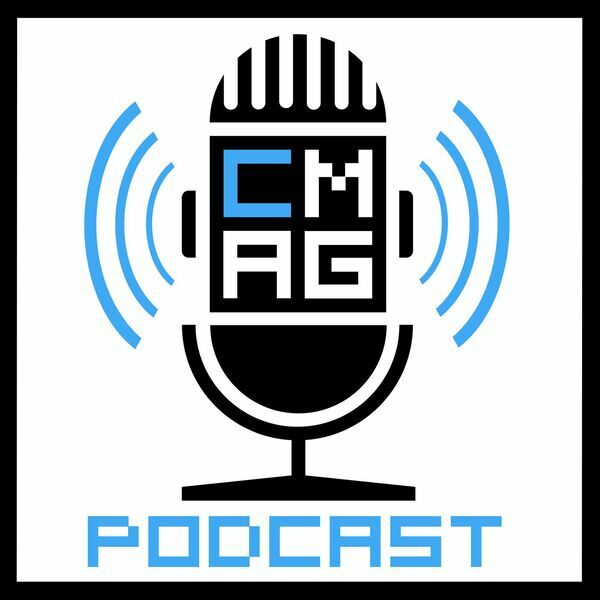 All content © 2019 ChurchMag Podcast.